New generation of Internet and security labels, production quality control, marketing, auto tracking, after-sales service the whole process of retrospective application security program. Our latest Reflections security label value to the enterprise, companies want to build a whole process of application security products, so that enterprises can better share the value of big data security posed. 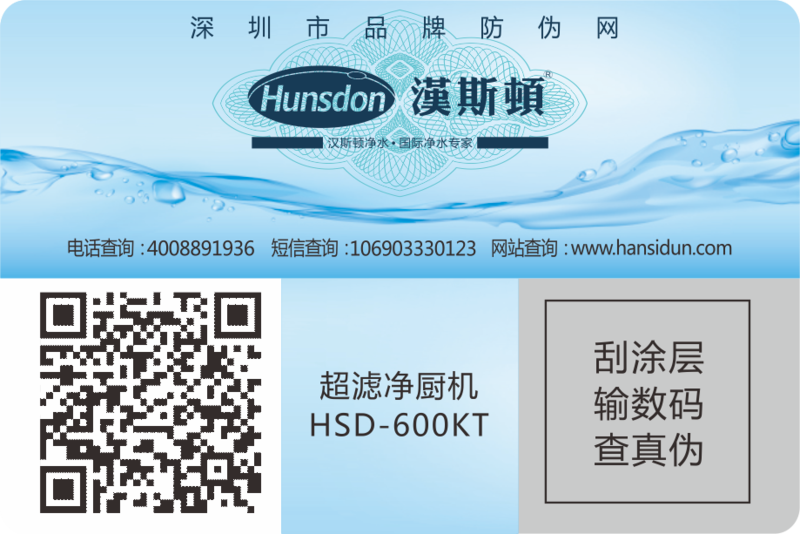 Product identification and product-one corresponding label, scan access to a detailed product description, the enterprise can customize the display of the content, more products to join the custom link jump, multi-platform drainage. When a user scans the system automatically identifies the tag corresponding to the security code, and automatically displays 15 random, users simply enter the remaining five security code can quickly find security, quickly and easily and effectively prevent the two-dimensional code is copied with shift . 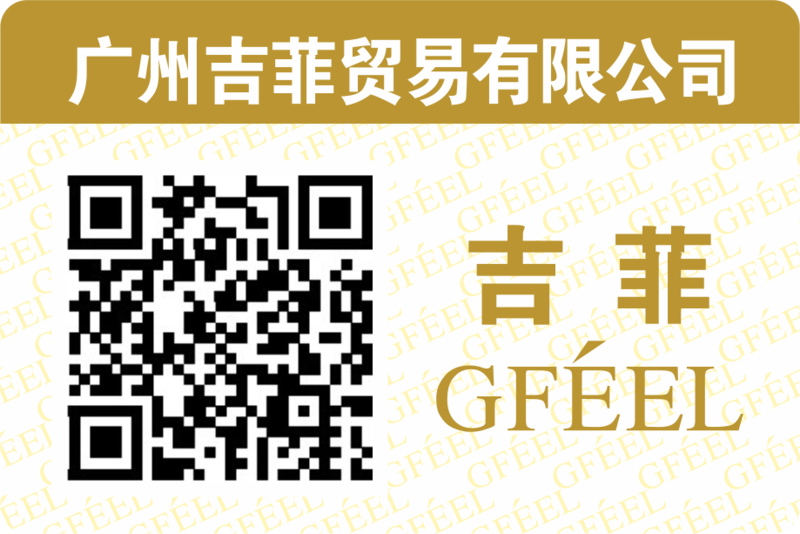 Provide micro-mall marketing integration program, through the anti-counterfeiting draw, share sweepstakes, anti-counterfeit points, coupons and other multi-fractional drain customers to the enterprise business platform to improve the application of conversion results. 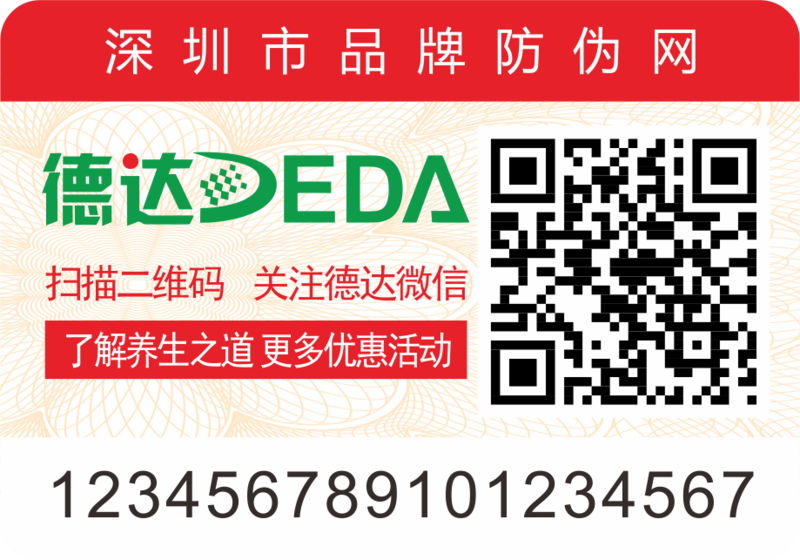 With central patent-dimensional coding technology to ensure each label two-dimensional code, security code, and logistics tracking code labels, one to one product, effective tamper, tamper. 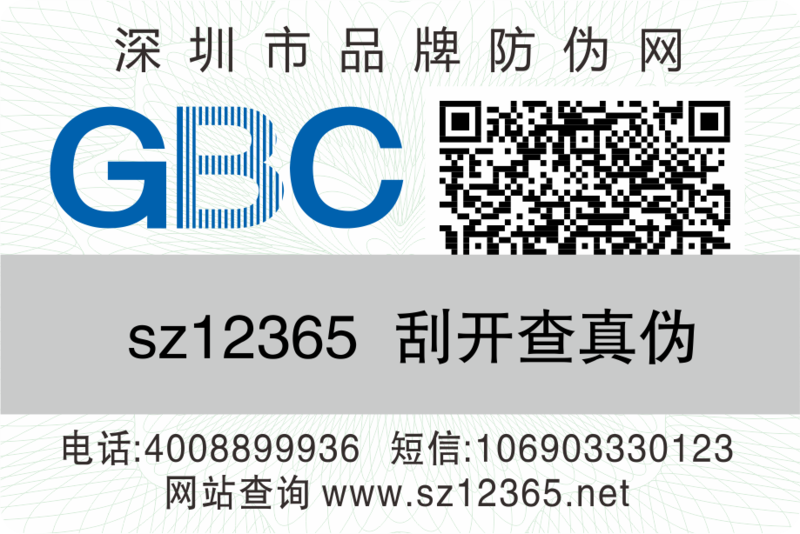 More than one code, you can expand the application field of two-dimensional code, to achieve effective data integration. 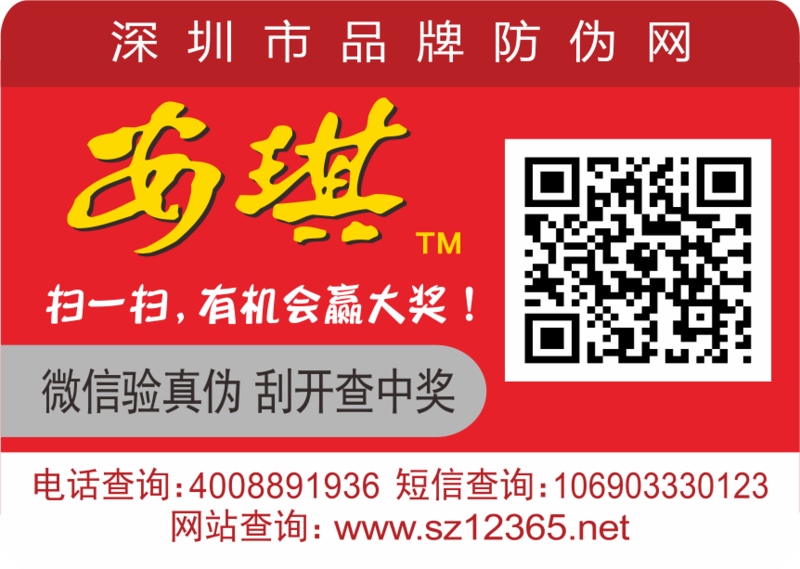 E interconnected warehouse management system codeSingle product tracking management, intelligent scheduling FIFO, warehouse inventory, shipping activate the product ID tags, real-time data upload, no server, no need to install and use. Multi-level dealer management systemAuthorized dealers verification, tracking dealers, distributors, warehousing a database management, and other multi-level market dealer application management capabilities help manufacturers to fully grasp the dynamic flow of products. Micro-channel management systemAnd product identity tag data perfect combination to achieve the security authentication, auto verification and other functions on the micro-letter, effective fans to understand the products purchased and distributed dealer market, to carry out micro-channel booster fan growth and marketing activities.